U.S.-CUBA relations: prosperity or demise? After over five decades of hostile relations between the United States and Cuba, the Cubans are sounding trumpets, and it appears hope is on the horizon. The skeptics, though, would disagree about the extent of this rapprochement. It has been 54 years since the U.S. imposed the trade embargo on the Hispanic Caribbean Island, but U.S. President Barack Obama not too long ago declared a symbolic end to it. Whether it serves as a beneficial or utterly devastating play, the move represents a turning point in the politics between two nations separated by only 90 miles of water. Revisiting the corridors of the past will reveal that as far back as the 18th century, before the time of Fidel Castro, Cuba has been subject to America’s most intrusive foreign policies. President Dwight D. Eisenhower imposed the first embargo in 1960 and a year later, all diplomatic relations were severed. Funnily enough, the current U.S. president was born seven months later. President Kennedy launched the Bay of Pigs operations, which saw a 13-day showdown over Soviet Union missiles installed in Cuba. The efforts of the U.S. were to no avail as Castro and his nation expertly warded Uncle Sam off. Cuba was subsequently dubbed ground zero of the cold war. U.S. presidents came and went, and the Soviet Union buckled while America harboured false hope of the demise of Castro. Cuban continuity was emphasized, however, when Castro handed the mantle over to his brother, Raul. Like North Korea, Cuba was only one of the few communist countries left as the U.S. established relations with China and Vietnam. Moves to normalize diplomatic relations between the nations were somewhat untenable as both countries held captive nationals of the other. Obama made it a must to give attention to Cuba in his second term and as such authorized clandestine negotiations, which started in June 2013. A total of nine meetings have transpired since with most of them taking place in Canada. Interestingly, Pope Francis also became a part of the process as he facilitated a meeting in the Vatican between the leaders. In December 2014, indications appeared positive as Cuba released an American contractor who was imprisoned for several years and America in response released three Cuban spies who were held prisoners since 1998. Both the Cubans and Americans were joyous with even more releases pending. 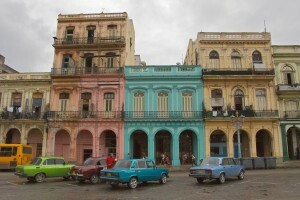 Although the embargo will technically remain in place, America is expected to release the pressure on banking, immigration and remittances while Cuba is expected to ease restrictions on Internet Access and release more than 50 Cubans identified as political prisoners of the U.S.
Obama has called for an “honest and serious debate about lifting” the embargo while the Republicans have already declared their opposition to such a move on the grounds that the Castro brothers will never unclench their hold on Cuba just because a hand of kindness has been extended. A debate will inevitably take place in Congress once this topic arises. Obama’s reason is simple and reasonable: he was noted saying in his nationwide address that after doing something the same way for over 50 years, expecting a different result is unwise and a more up to date approach is required. On another note, one has to wonder what the game of the U.S. really is. Despite being ranked an impressive fifth in the Human Development Report’s Poverty Index on Latin Caribbean states, Cuba’s policies have stifled dynamic economic expansion as competition is shut out. In other words, their economic situation is arguably below that of other developing countries. The issue of contention solely stems from Cuba benefitting a great deal from this new relationship or plummeting even further. The Hispanic Island is expected to accrue the following benefits: the establishment of a U.S. Embassy in Havana, an increase in travel, commerce and flow of information to the Cuban people. Nevertheless, here is the million-dollar question: how does America expect the nation to succumb to such a massive task? To switch from being a communist state — which for years has grown to be the identity of Cuba — into being a democratic state appears to be wishful thinking on the part the American government. The U.S. is hoping that increased economic activity breeds increased prosperity, freedom of speech and a greater flow of information through the Internet and television. 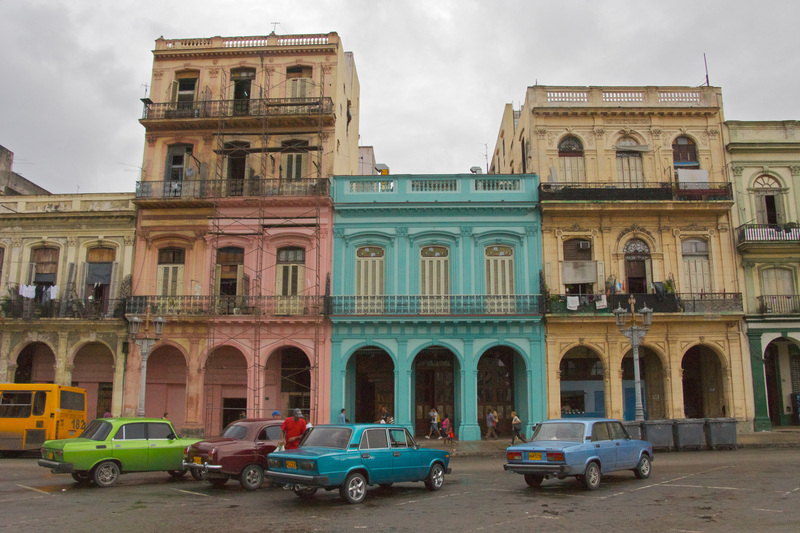 Over time, these developments will transition Cuba towards much greater democratic reform.